How is hydroelectric energy collected? 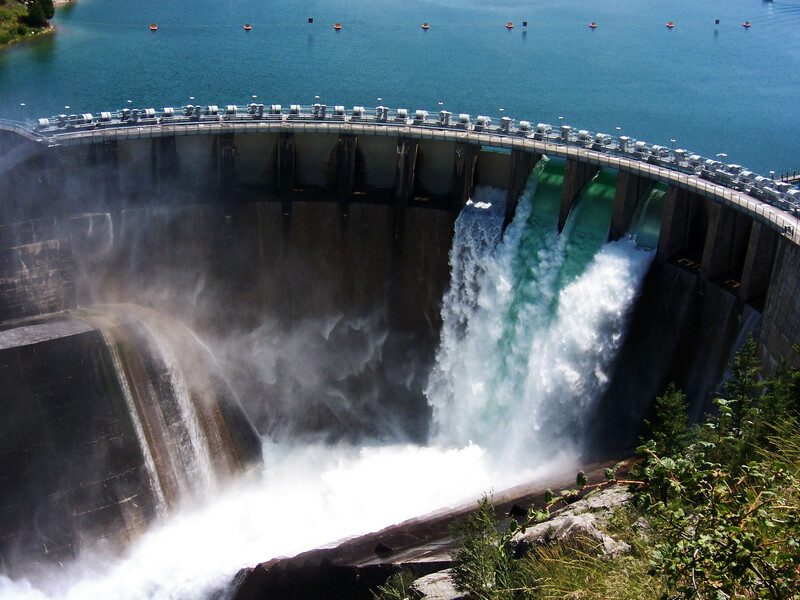 How is hydroelectric energy used? In what areas of the U.S. would hydroelectric energy be an effective choice? How is hydro power converted to electricity?